Google has been selling the Nexus 5X for a good month or so now with immediate availability and free shipping if you go the Ground route. Unlike the Nexus 6P, the 5X has been well-stocked and is easy to obtain. But if for some reason you don’t like to buy devices directly from Google and instead were waiting for Amazon or other retailers to sell LG’s new Nexus, your time has come. The Nexus 5X in all three colors and both 16GB and 32GB storage models is now available from Amazon with Prime shipping. If you buy the Nexus 5X today, you could probably have it tomorrow. 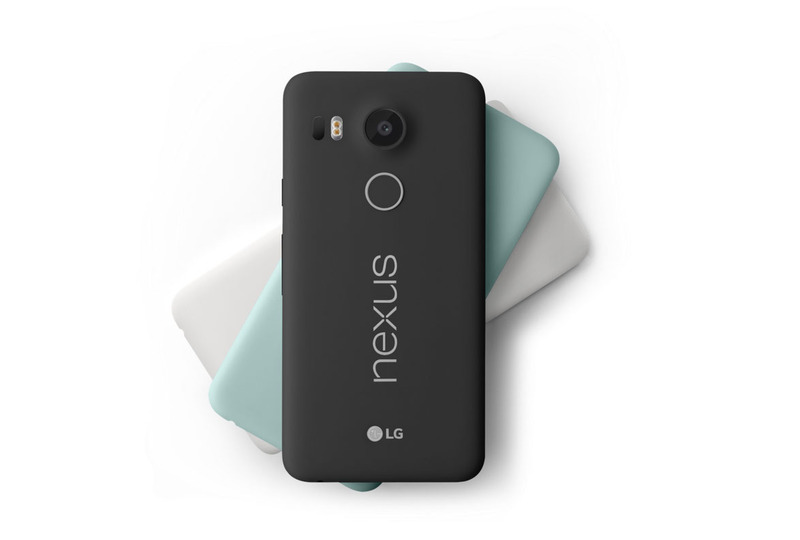 Have you read our Nexus 5X review? You probably should.